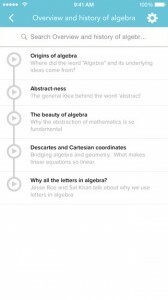 Khan Academy iPhone App Review. From time to time, comes an app that leaves me absolutely amazed, and impressed. This week it’s the Khan Academy’s app that is absolutely fabulous. 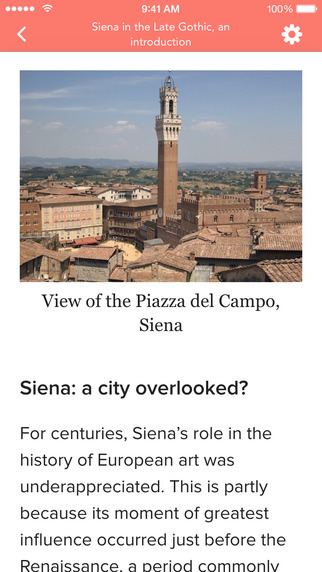 Not only that you can use it to learn Maths, Chemistry, Economics, Art, History, and almost anything for free, as the name of the app states it right from the start. But you can do all this in a fun, creative manner, without having to move an inch from your favorite spot in the house. 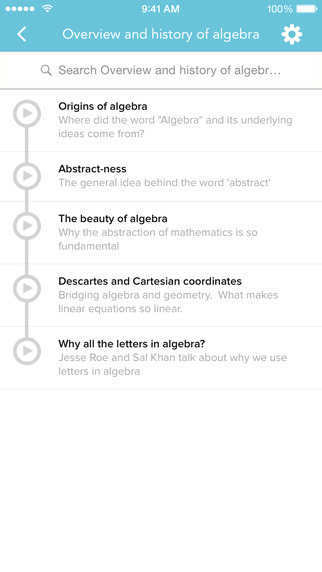 Khan Academy’s app is a must-have tool for any student. 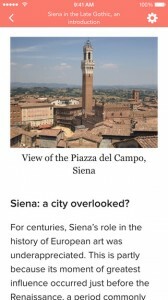 It helps you learn about all sorts of History, Art, and Science topics, by reading papers provided by important cultural sources like The British Museum, California Academy of Science, American Museum of National History, Stanford School of Medicine, and the list goes on with about 15 other names. The papers are brief, extremely interesting, and reading them almost feels like taking the tour of a prestigious museum or college. But reading papers is not the only learning technique Khan Academy offers. The app is packed with interesting videos, discussing and teaching you about all that’s going on in the Scientific, but also Artistic field. Plus, Khan Academy offers an extensive Maths program, including various topics that will take your basic Maths knowledge all the way to a proficiency level. And there’s still more to learn with Khan Academy. 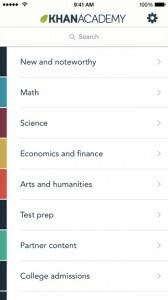 The app offers a Test Preparation program to get you in the perfect mental shape for your SATs, MCATs, APs, and more. Watch videos intended to make you better understand what you should focus on to easily find the right answer, depending on the topic of your test. Download full-length tests, or pick the topic you’re most interested in exercising, and try to score as many points as you can. 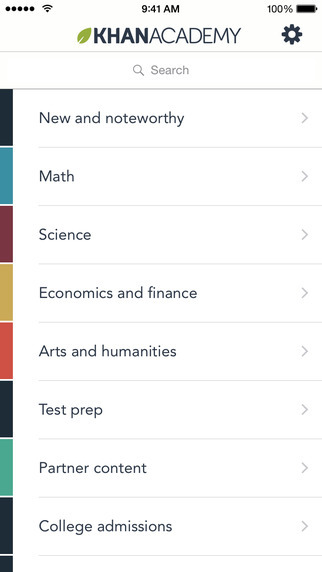 Plus, Khan Academy doesn’t just teach, and help you test the knowledge you need to get in a good college. But it also guides you on your path to college. The app offers a College Admission Plan, packed with videos that give you tips, and provide useful information to help you throughout the entire process: from getting started to applying, paying, and ultimately having a great college experience. Looks too good to be true? Well, I couldn’t find any flaw with it, so I guess it as as good as it gets. And you get all these features totally free of charge. Plus a personalized program, if you sign in. Of course, that doesn’t mean you can now skip school, because you have this app at home to help you. But Khan Academy’s app is a really, really great tool that makes your path to college as smooth as it can be, by teaching, testing, and guiding you. What do you think of Khan Academy? Scroll down for our comment section and let us know!